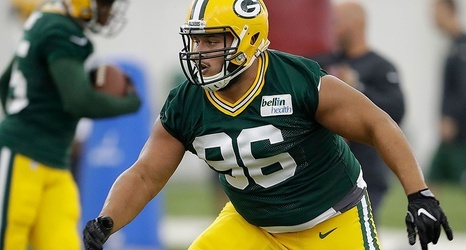 The Green Bay Packers signed DT Brian Price to the practice squad and released G Blake Muir from the practice squad. The transactions were announced Tuesday by Executive Vice President, General Manager and Director of Football Operations Ted Thompson. Price, a 6-foot-3, 318-pound rookie out of Texas San Antonio, was originally signed by the Packers as an undrafted free agent on May 6. He started the season on the practice squad before being signed to the active roster on Sept. 22. He appeared in one game and was inactive for another before being released on Oct.